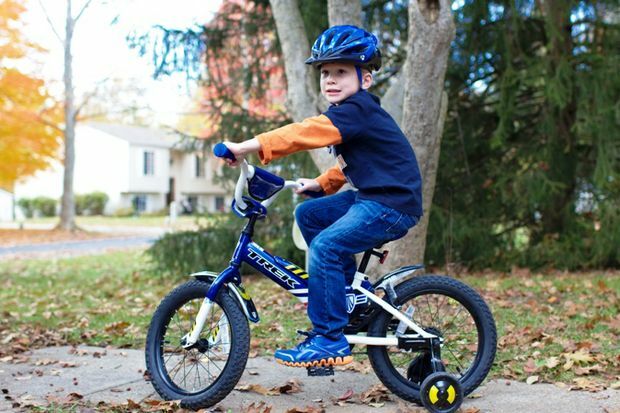 (Coppell, TX) – Texas kids and teens will soon be riding through neighborhood streets on new bicycles, riding toys, scooters, and roller skates. So, AAA Texas offers reminders for drivers and parents to keep them safe while enjoying new holiday gifts in their communities. Thousands of children are seriously injured or killed every year because a driver backing up was not able to see them behind their vehicle. According to KidsAndCars.org, a nonprofit child safety organization, an average of 232 fatalities and 13,000 injuries occur every year due to backovers. The website says in the U.S. at least fifty children are backed over by vehicles EVERY week. More than 60% of backing up incidents involved a larger size vehicle like a truck, van or SUV. Tragically, in more than 70% of these incidents, a parent or close relative is behind the wheel.